St Mirren have signed former Telstar central defender Illias Haddad after a successful trial. The 22-year-old Dutch-Moroccan impressed in a 4-3 win over Hamilton Accies in a closed-doors friendly. Haddad, who has been capped by the Netherlands at under-19 level, could now make his debut in Saturday's trip to face Hibernian. St Mirren manager Danny Lennon was anxious to find cover after Darren McGregor was ruled out long-term. The centre-half damaged a cruciate ligament during the 1-1 draw with Dundee United earlier this month, is expected to be out of action for six to nine months and will undergo surgery on 1 September. Haddad, who can also play in central midfield, was associated with Merwesteijn, Feyenoord, Excelsior and AZ Alkmaar before his senior career took off at Telster. While at the Velsen club, he played alongside Jeroen Tesselaar, who signed a one-year contract with the Buddies after leaving the Dutch second-tier outfit in the summer. 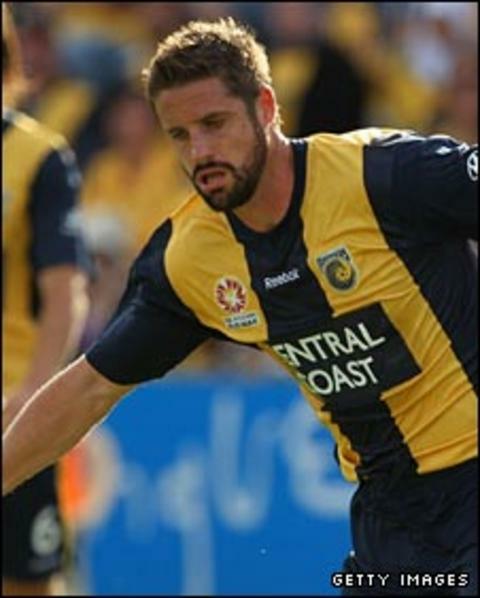 Haddad had been vying for a contract with Chris Doig, the 30-year-old former Queen of the South, Nottingham Forest, Northampton Town, Central Coast Mariners and Scotland Under-21 defender. Following the friendly against Hamilton, Lennon said: "The two of them did particularly well and one we have offered a short-term contract." Now it has emerged that the St Mirren has chosen Haddad ahead of the Scot, who has most recently been with Pelita Jaya in the Indonesian Super League.